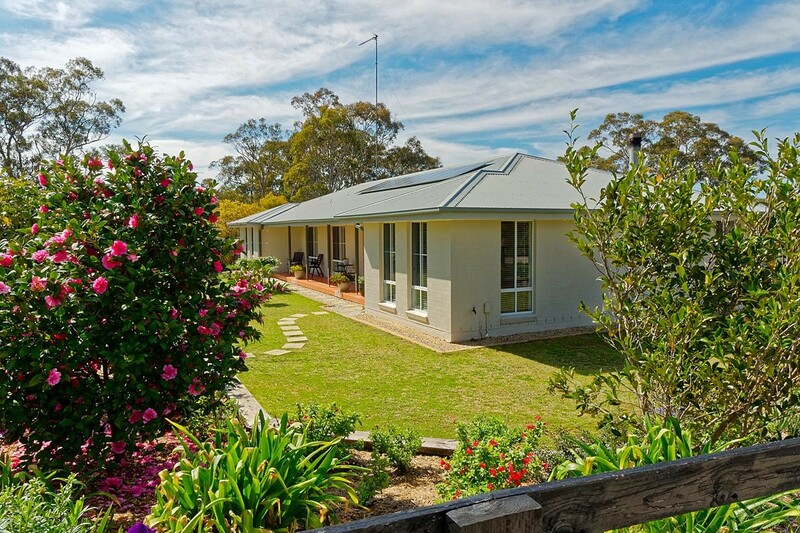 This is a truly beautiful property on a gorgeous block. 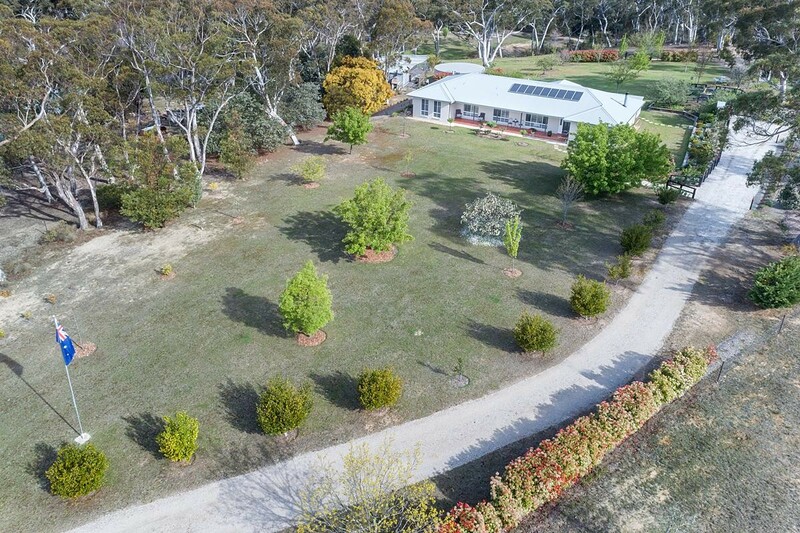 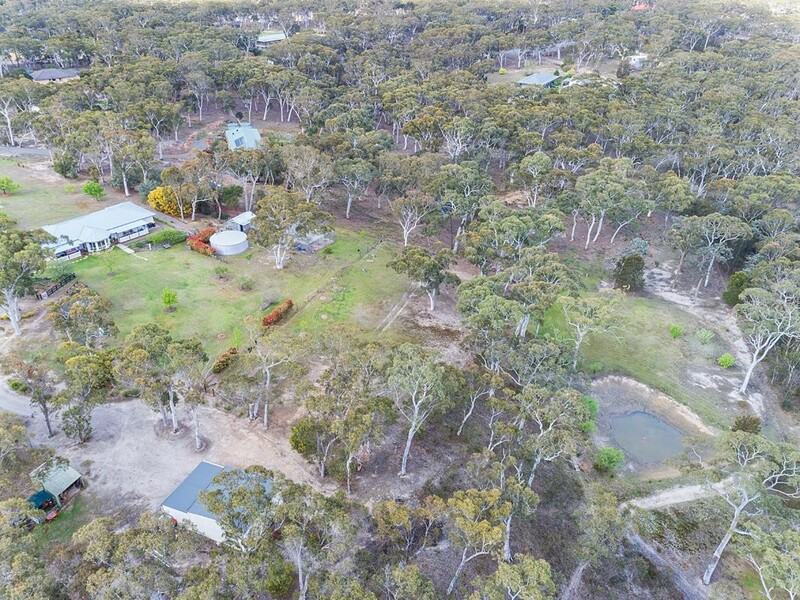 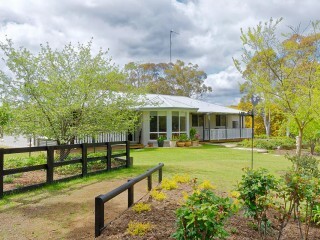 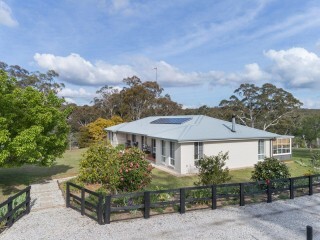 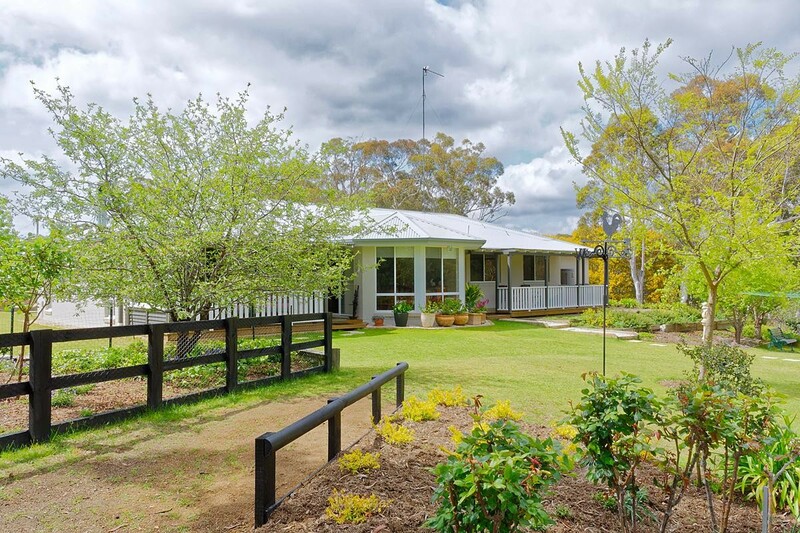 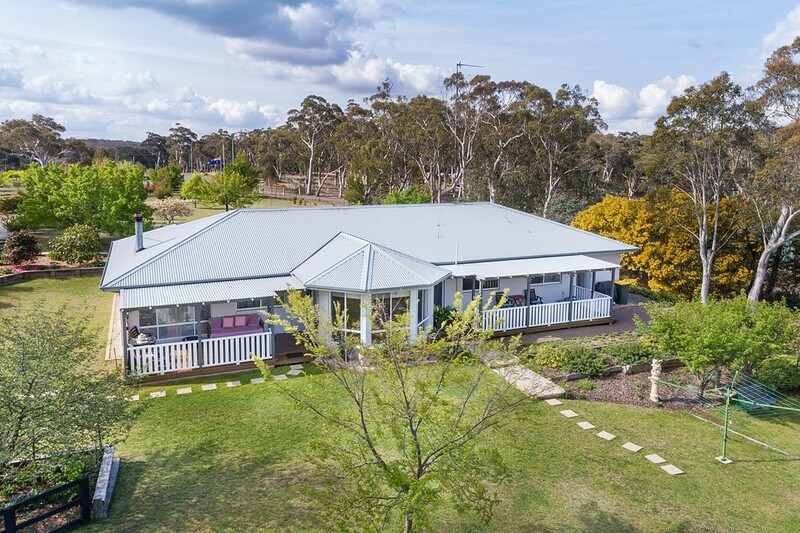 If you are looking for a stunning weekender, or a tranquil semi-rural property to call home this retreat would be a perfect choice. 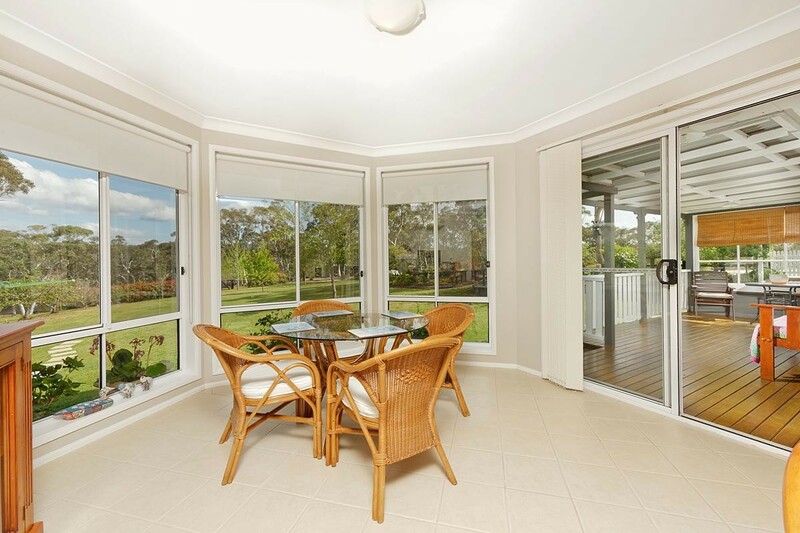 Open plan, light, and airy living kitchen and dining areas, with views of all the pretty surroundings. 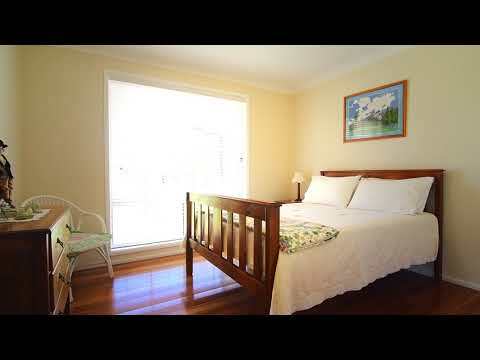 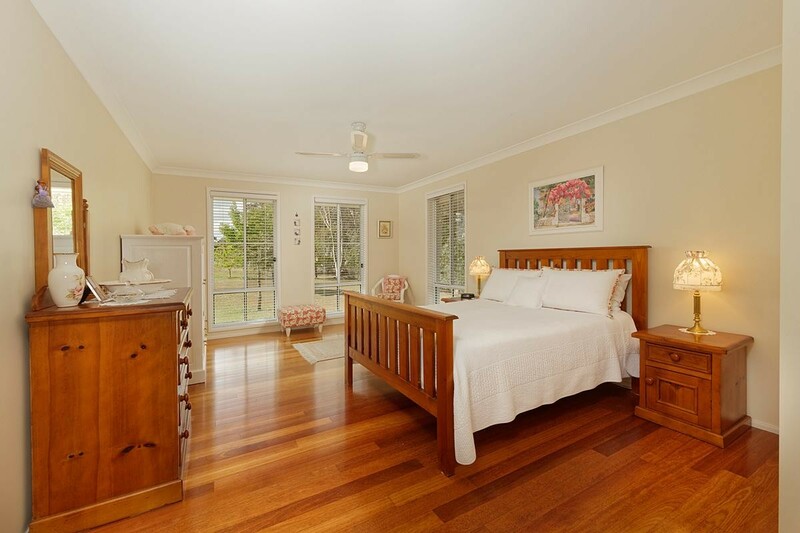 Comprising of 4 large bedrooms with 2 bathrooms one being ensuite, and laundry. 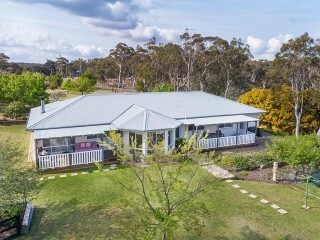 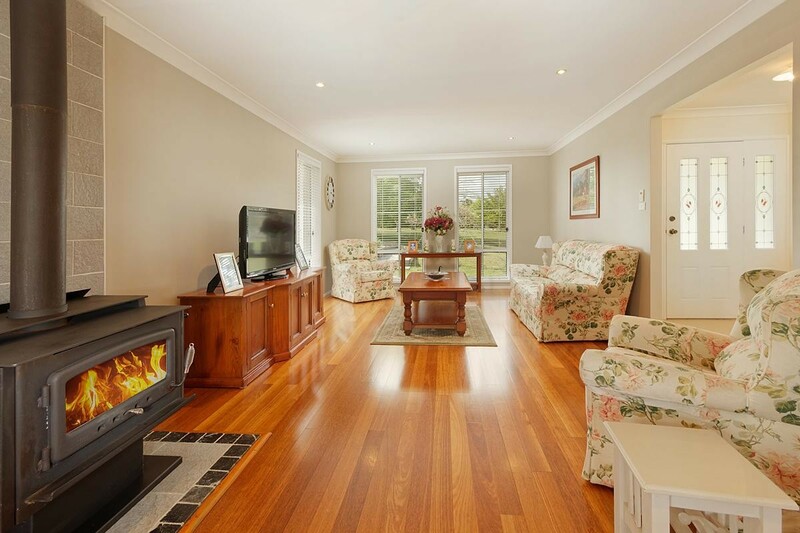 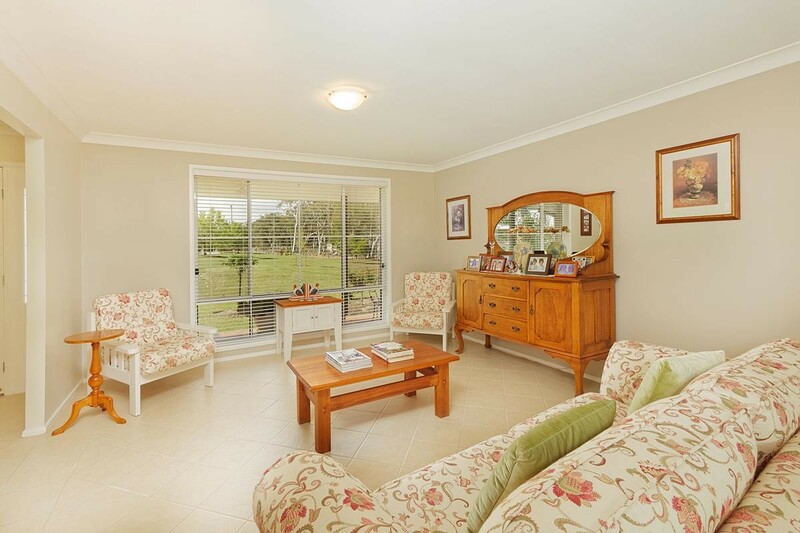 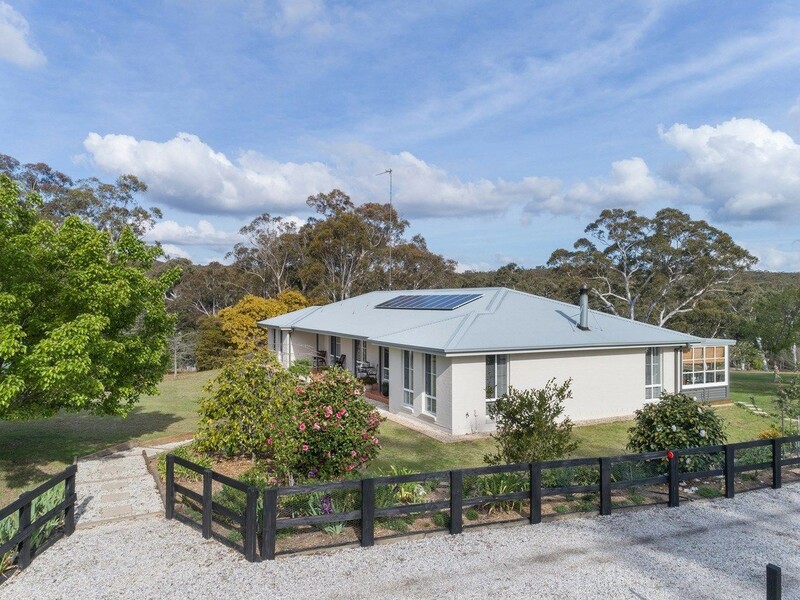 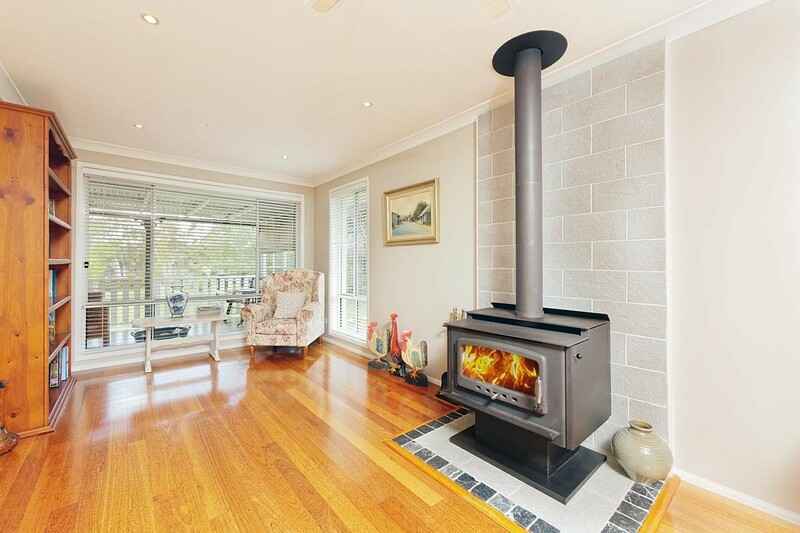 8 foot high ceilings and polished timber floors throughout compliment the features of this stunning country home. 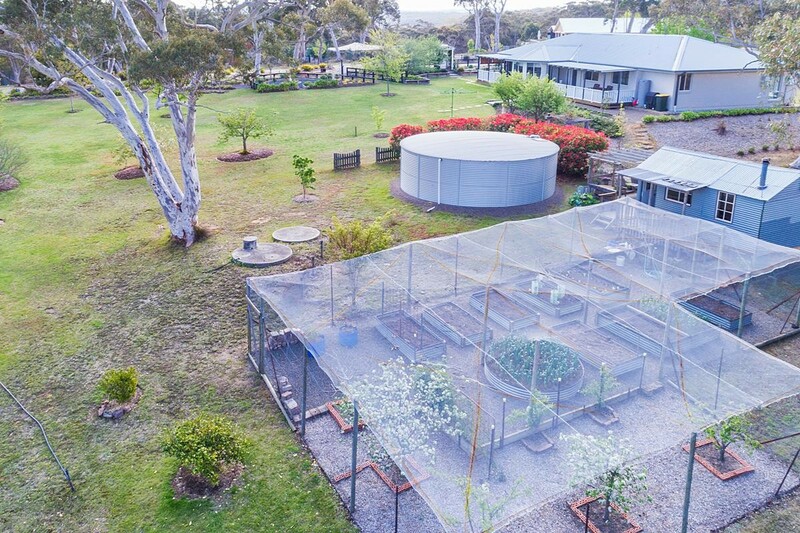 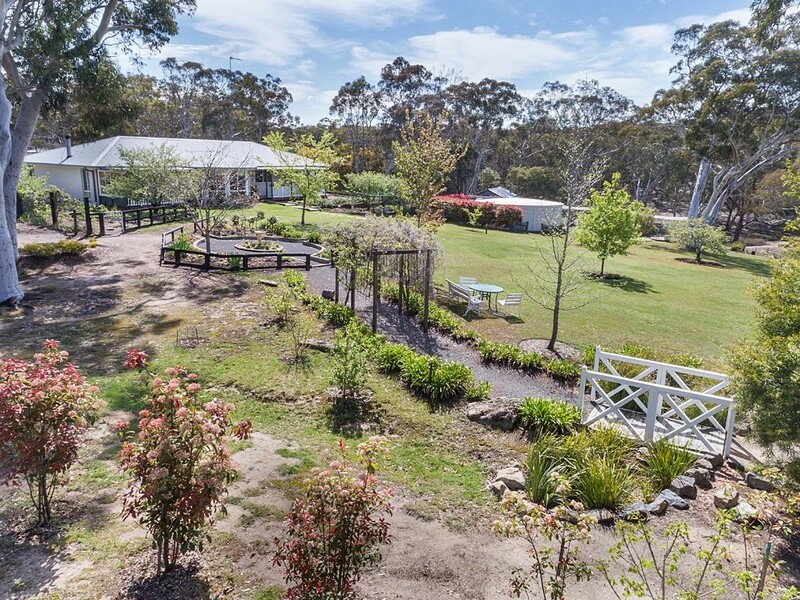 Step outside onto the covered rear verandah and watch the native wildlife go about their day on the lushest turf in Tallong Park Estate. 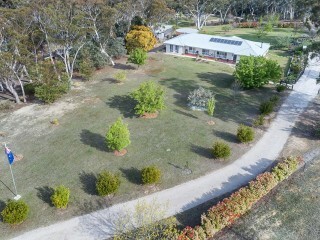 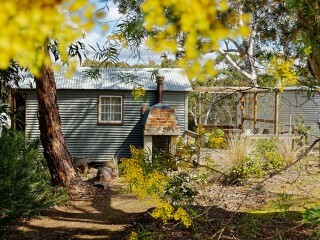 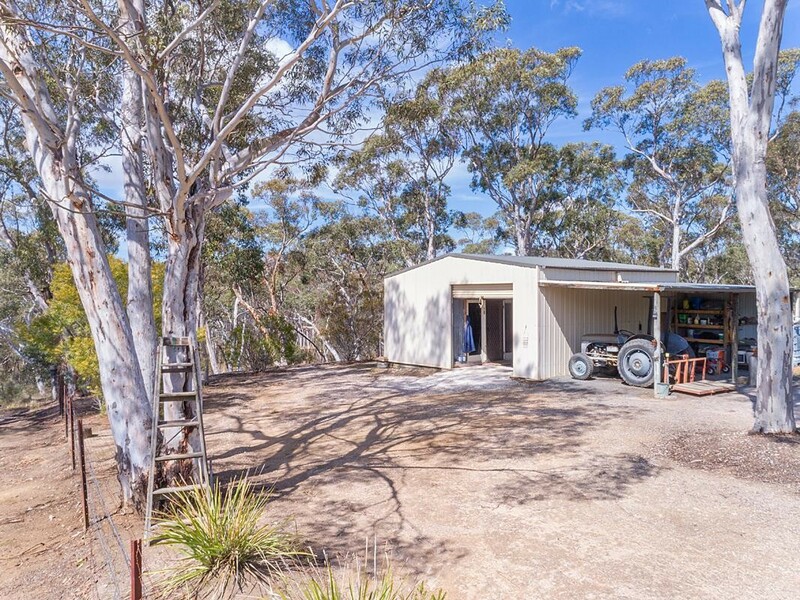 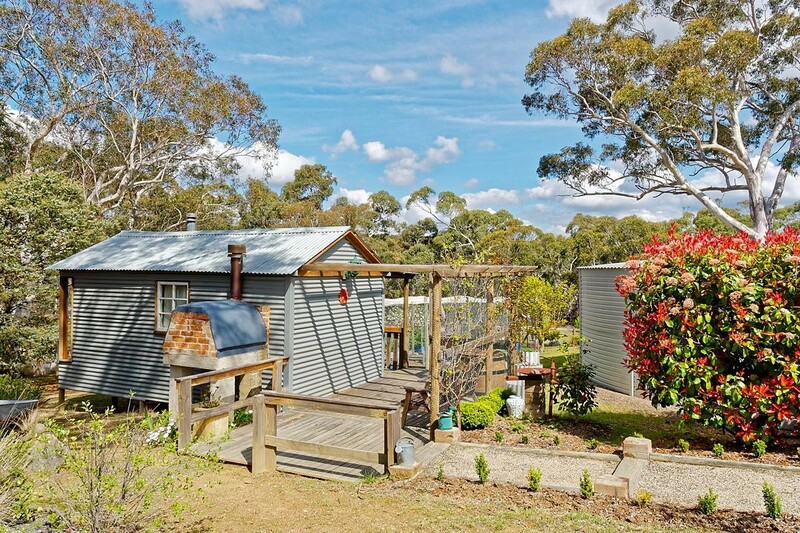 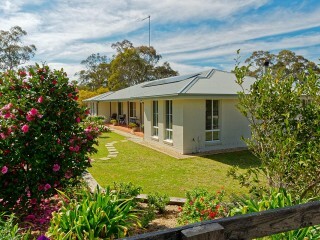 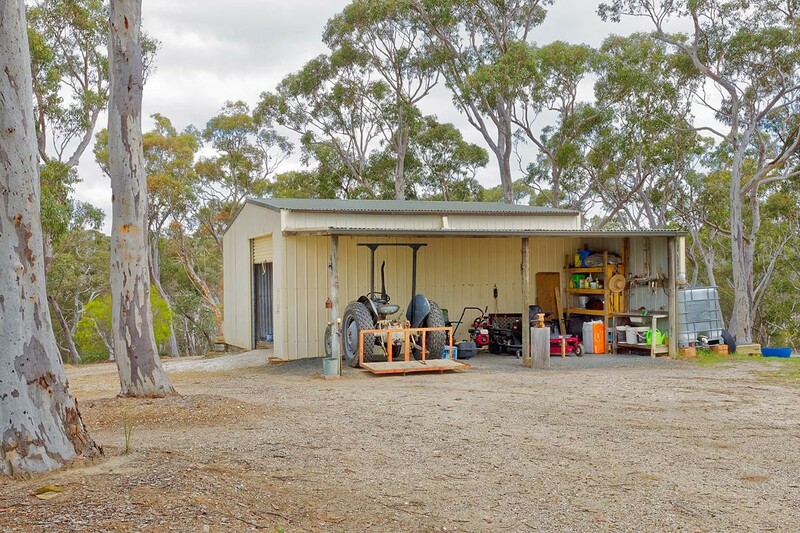 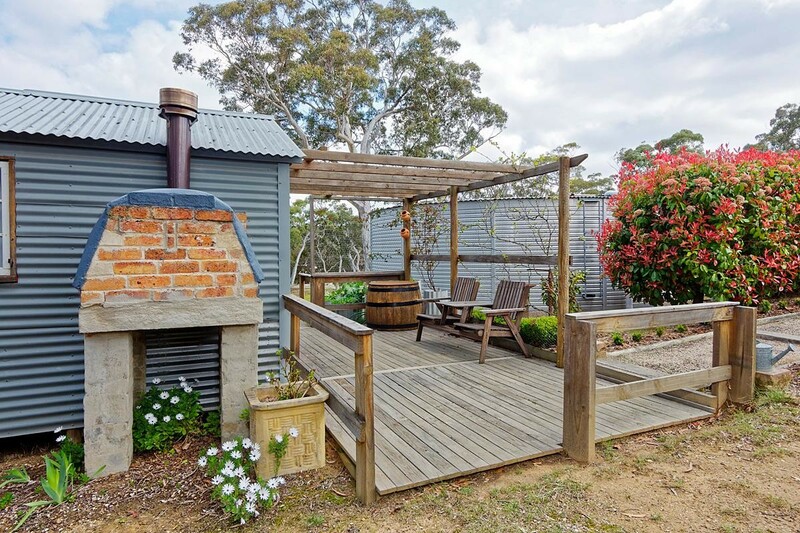 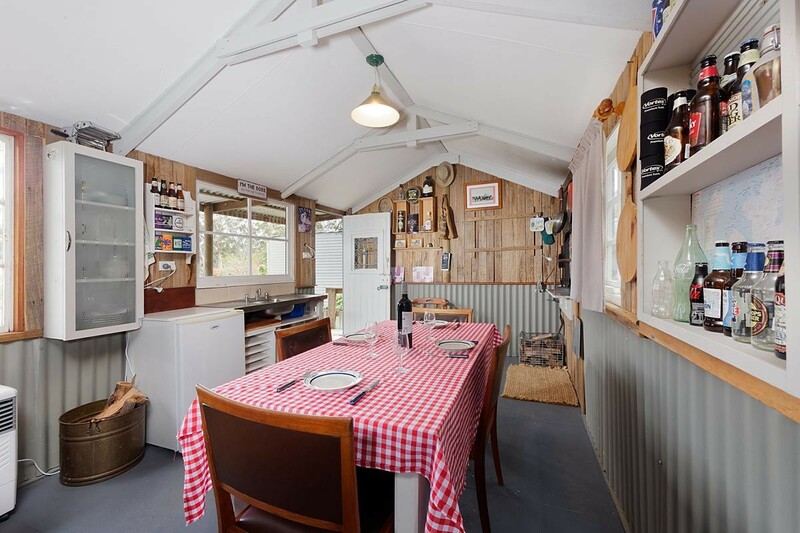 The property has a picture perfect Vegetable Patch/Chook Pen/and Garden Shed, with not a leaf out of place. The pristine garden, kept in wonderful condition by the 8 taps that feed off the dam, is adorned with Fruit Trees including Pear/Blueberry/Fig/Apple/Peach/Cherry as well as all the native trees of the region. 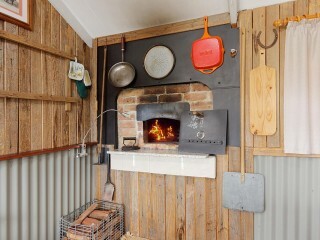 And the piece de resistance is the absolutely fabulous Pizzeria/Man Cave complete with Woodfire Pizza Oven. 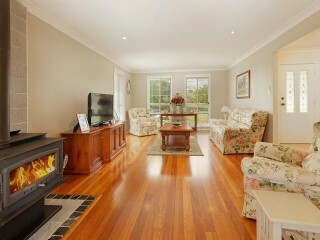 While away the hours with friends in this incredible entertaining area. 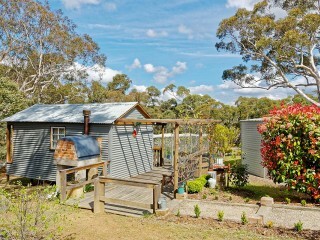 This is the wholesome country lifestyle you have always wanted. 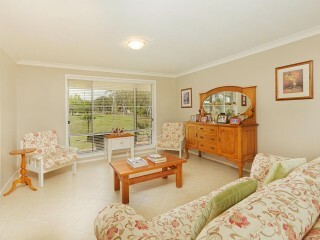 Give me a call ............today! 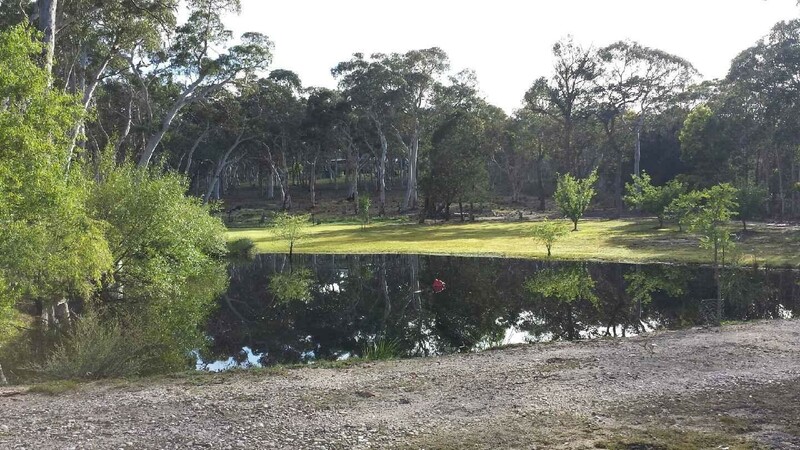 8 taps off dam for garden use. 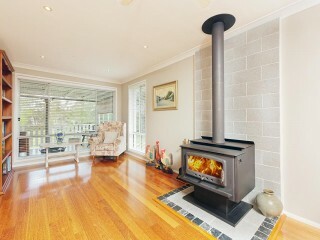 Lounge: Light filled with front and back views with large as new Nectar wood fire. 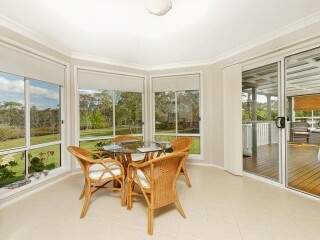 Dining: Combined with living area and kitchen, outstanding views to front and back. 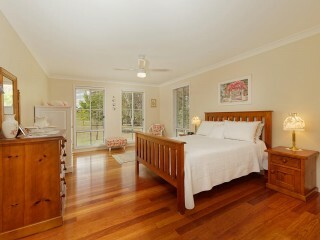 Main Bedroom: Double with ceiling fan, ensuite plus large walk in robe. 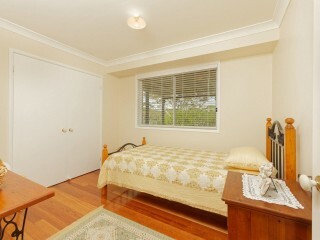 4th Bedroom: Single with built- ins. 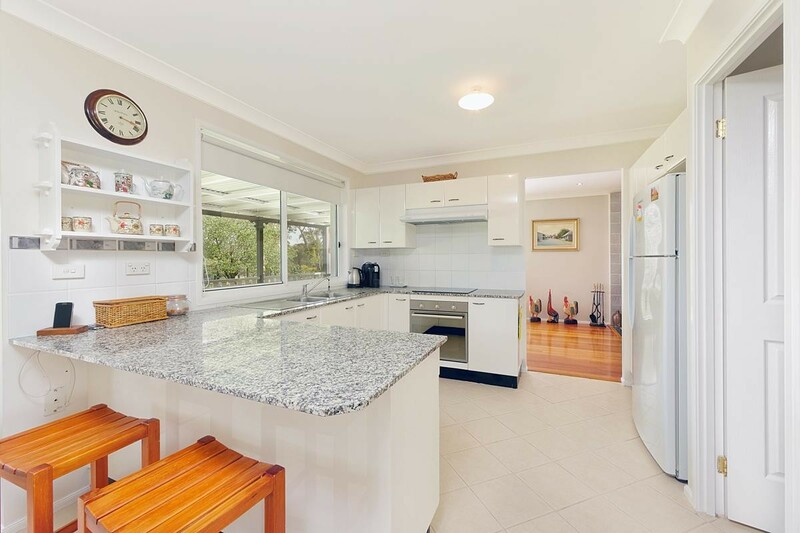 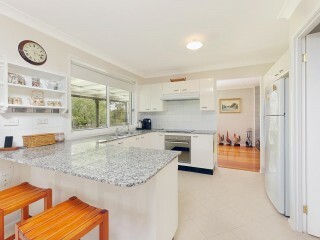 Kitchen: Granite bench top, electricity, with large pantry. 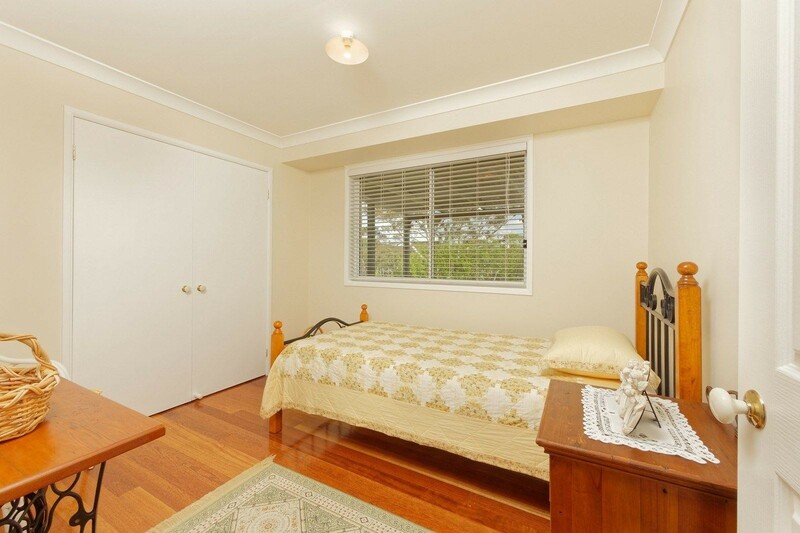 Heating: R/C air con Ceiling Fans plus Woodfire. 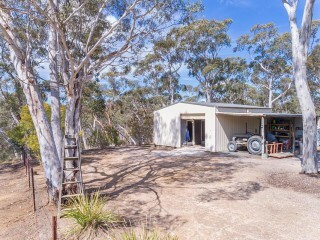 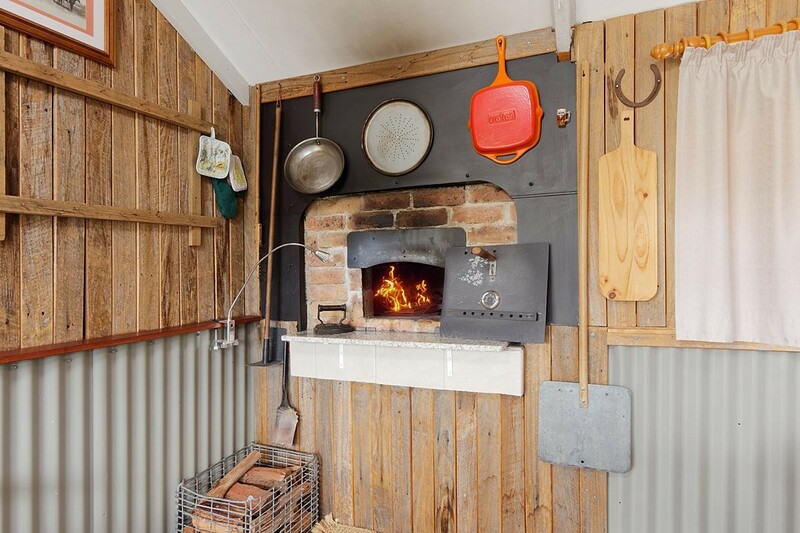 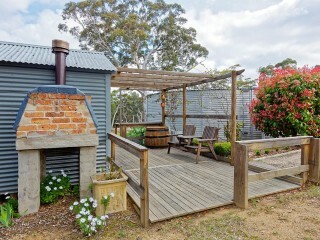 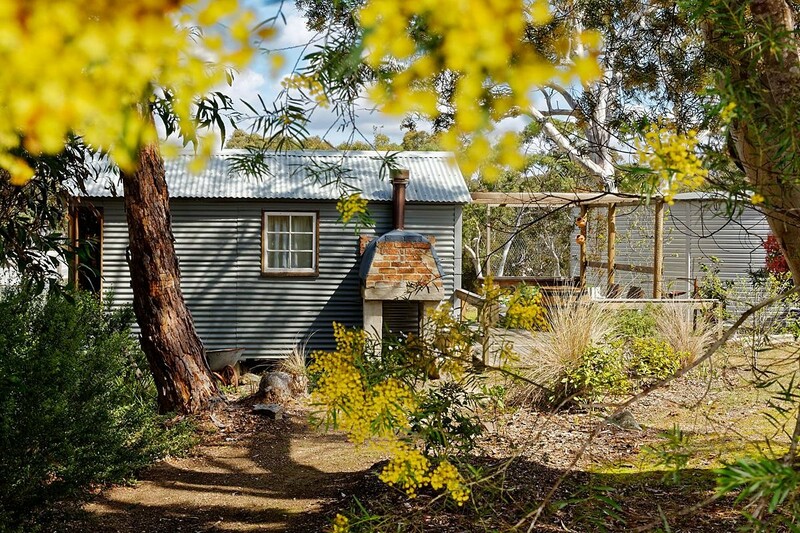 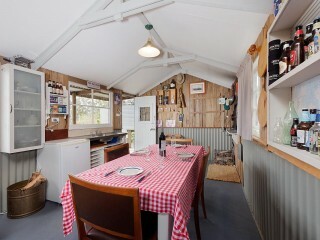 Pizza/Man Cave: Alfresco dining experience, woodfire oven.Immaculate. 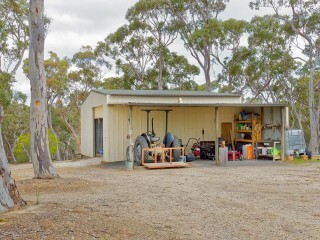 Garage: Double garage/Shed with a workshop in immaculate condition. 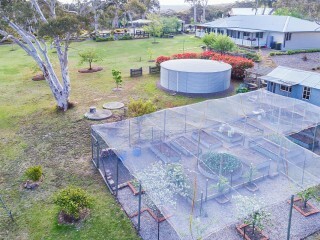 Fruit Trees- Peach/Apple/Cherry/Blueberry/Figs/19 Pear trees. 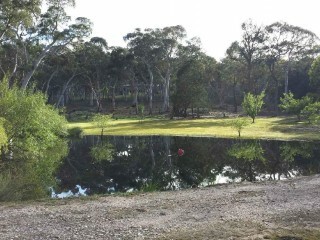 One dam with 8 taps for garden irrigation.